Shin splints. Runner’s knee. The terrifying sounding Plantar Fasciitis. 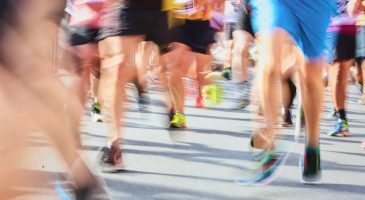 Training for, and running, a 10k, can place strain on our bodies, and injuries – like the above – aren’t uncommon. But you’re in good hands this year, thanks to our new official physiotherapy provider Recover Physio. 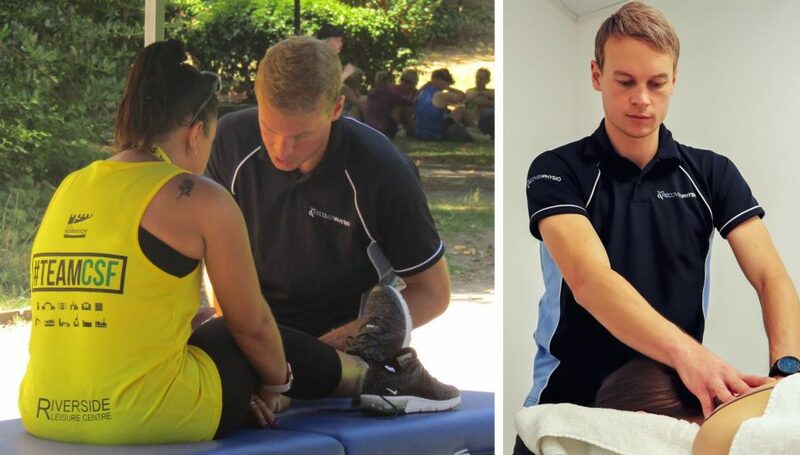 On race weekend itself, Recover Physio will be located in the Race Village at Chapelfield Gardens for free pre and post-race massage treatments. 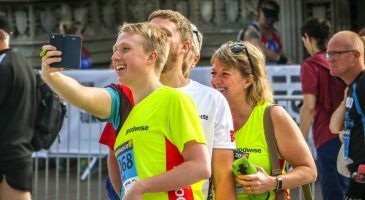 They’ll also be providing advice, tips and support in the build-up to race day through a monthly blog series, which will be housed on runnorwich.co.uk. How can you help our runners? Physiotherapy focuses on the prevention and treatment of injuries. We assess specific parts of the body or how someone moves as a whole to figure out what has, or may cause, an injury. Soft Tissue Therapy is a specific massage technique to loosen tight areas that may be causing an issue. You can really feel a difference in your running afterwards. Running 10k is great fun and very rewarding but your body must be prepped and ready for it. What people told us last year was that planning training schedules can result in an overload of information, whether online or from friends and colleagues. We simplify this and create training plans that are right for each individual person we work with. Recover Physio began in 2012 when I was working at Norwich City Football Club. I was treating all the first team players in the day, but I’d constantly get people asking me to look at their back/knee/ankle etc, so I decided I should open my own practice, too! When I left the Canaries in 2017, I concentrated on building ‘Recover’, and we now have 10 therapists in three locations around the city. We specialise in Physiotherapy, Soft Tissue Therapy and Pilates for everyone, not just professional athletes. In fact our biggest demographic is people aged 55+. 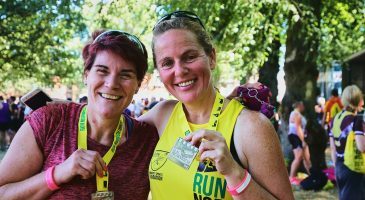 How did you get involved in Run Norwich? We came along to Run Norwich last year, and set up a few beds in Chapelfield Gardens to help out runners before and after the race. After talking to lots of runners, it became clear that many were running with injuries or issues that they picked up during their training. I knew we could help through advice, tips and treatments so reached out to Run Norwich to see if we could get involved in 2019. We are proud to be the official physiotherapy provider at this year’s event. How can runners get more information? 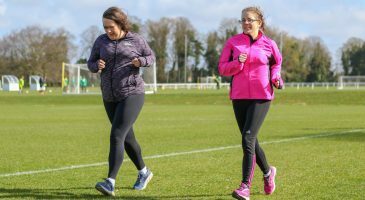 We will be sharing a series of tips and advice for training programmes and race day routines on Run Norwich channels during the build up to race day. If there’s something runners would like us to cover, we’re encouraging them to get in touch with us. They can also see a Physio or soft tissue therapist at one of our three locations around Norwich. Click here or give us a call on 01603 905111. Stuart Wardle is a Director of Recover Physiotherapy Ltd and an Associate Lecturer on the BSc and MSc Physiotherapy course at UEA. He worked as a physio at Norwich City FC from 2010 – 2017, before leaving to build Recover Physiotherapy. Specialising in Physiotherapy, Soft Tissue Therapy and Pilates, they have 10 therapists in three locations around Norwich. "We are proud to be the official physiotherapy provider at this year's event."